How Far is Prime Venkatadri Towers? Prime Venkatadri Towers developed by Prime Constructions is one of the popular residential complex in Hyderabad. 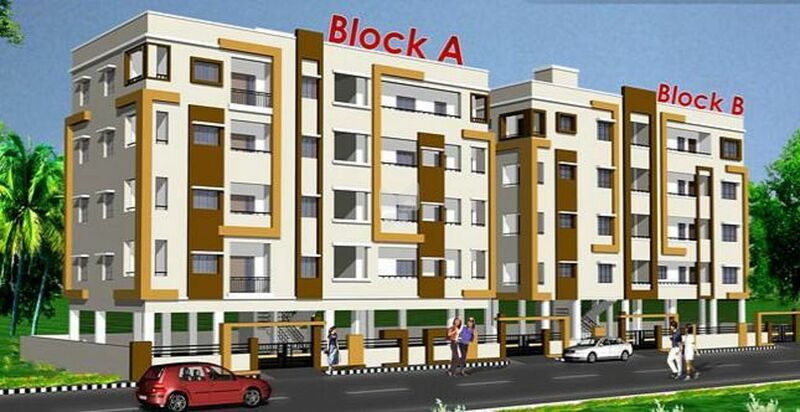 It provides 2 BHK and 3 BHK apartments with basic amenities. The complex is well connected to major hospitals, banks, schools and shopping malls.